Welcome to the Crossroads District! The Crossroads district is made up of 75 United Methodist churches from Victoria to Manor, Seguin to Columbus, Edna to Del Valle, and beyond. God is bringing us together as one district of the Rio Texas Conference of the United Methodist Church. We exist to support local churches and communities of faith make disciples of Jesus Christ for the transformation for the world! Pray for God to do a special work in us and in our communities. Continue to be in prayer with us as we begin this new chapter in our District, welcoming our clergy, both new and returning appointments. May we seek Christ's guidance fervently as we strive towards FRUITFULNESS in our congregations and ministries. Pastor Jerry Greak, of Rock Island, passed away on April 21, 2019 at the age of 62. 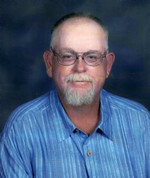 Please keep his family in prayer as they go through this diffucult time. 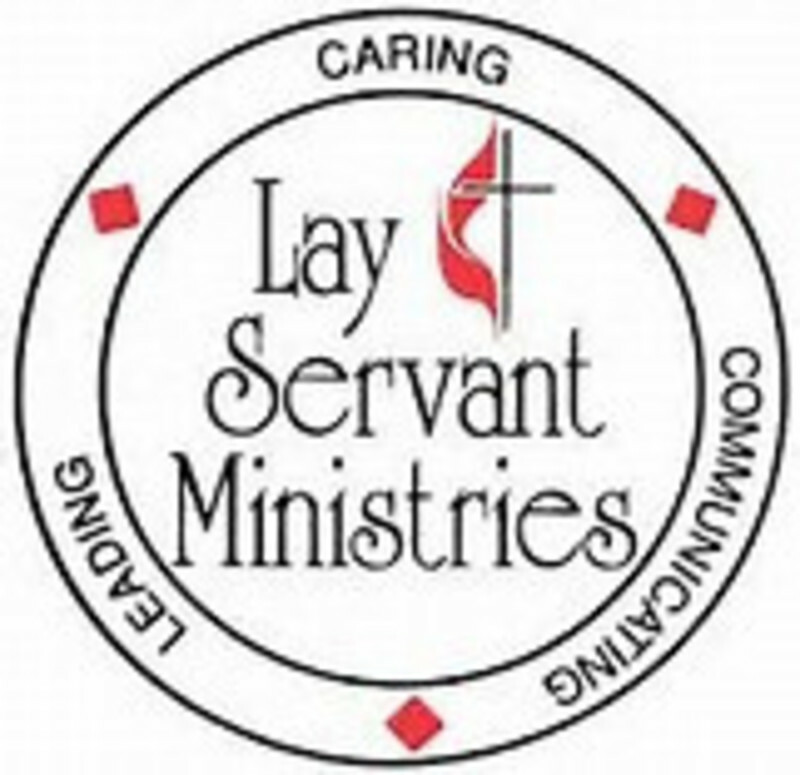 If your church is in need of designated envelopes for Special Offering Sundays such as UMCOR Sunday, Native American Ministries, Peace with Justice and more, click on the link below. Register for Licensing School on May 11-18th at Cathedral Oaks in Weimar, TX. Applications also need to be signed by the DS. Click HERE for the Basic Course Registration flyer. Click HERE for the Advanced Course Registration flyer. Click HERE to print the Leadership Interest Survey. If you are interesting in serving on a District Committee such as Trustees, Building & Location, Disaster Response, Young People's Team and more, let us know by checking that box and sending in your form to the Crossroads District Office. First UMC Edna seeks Music Director to direct Choir & Harmony Chimes, and to play piano / organ for the 11am Sunday Traditional worship service, and other special services throughout the year. This is a part-time position and compensation will commensurate with experience. Contact: Jeff Fellers FUMCEDNA@gmail.com 361-782-3561. First UMC Edna seeks Nursery Director to nurture children during First UMC ministries. Minimum qualifications: First Aid & CPR, Safe Gatherings process completion, lift 50lbs, and likes children. This is a part-time position and compensation will commensurate with experience. 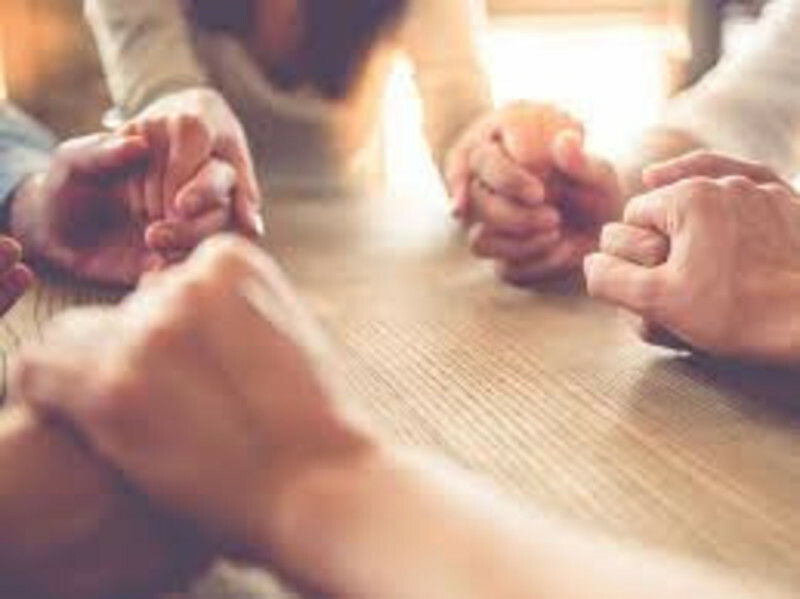 *Let's take a moment each day to pray for the church, the Crossroads District, the Rio Texas Conference, and the United Methodist body as a whole. Click on the INFO TAB for more details on the following part-time positions available at Gonzales FUMC. 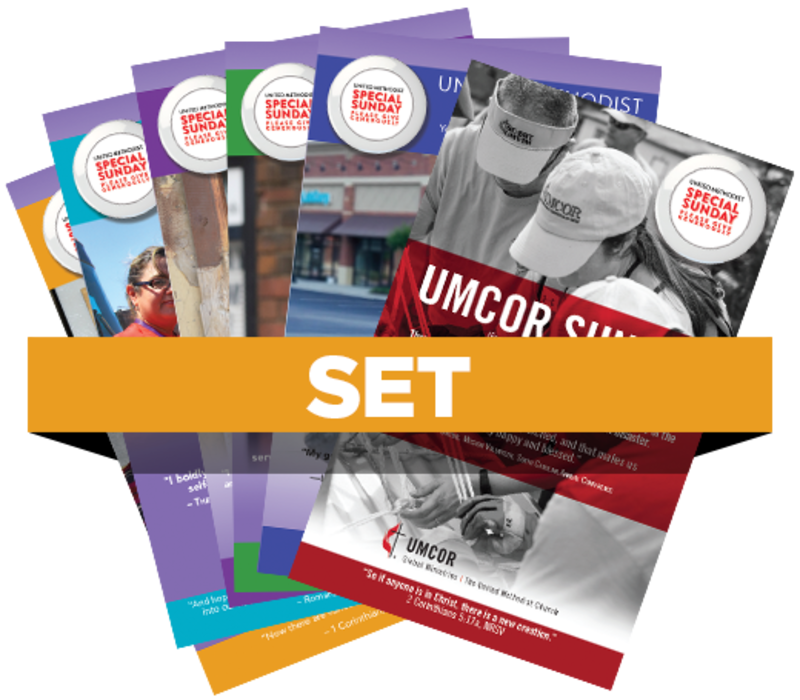 If your church is looking for clarification, policy and release form templates or other Safe Gatherings resources, click on the link below. 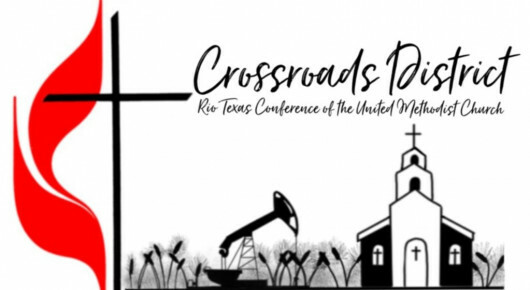 The Rio Texas Conference website also has details on several in person and online trainings to complete your Safe Gatherings training as well as special webinars on specific topics like how you can choose the best policy your church.